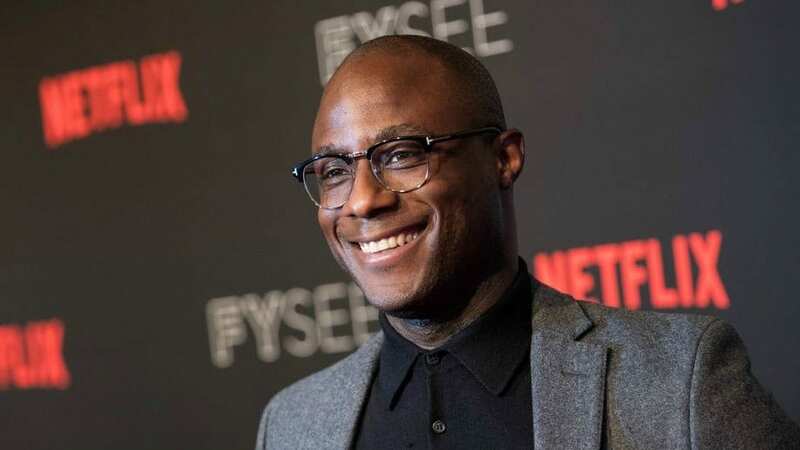 Coming off of directing the Academy Award-winning Moonlight, Barry Jenkins’ upcoming movie , If Beale Street Could Talk takes on the passion and pain of a black family battling to prove the innocence of a man being falsely accused of a crime. The film is based on James Baldwin ’s 1974 novel and it’s the first English-language feature adaptation of Baldwin’s work. Set in Harlem in the early 1970s, the movie stars KiKi Layne as 19-year-old Tish Rivers who is engaged to an artist named Alonzo “Fonny” Hunt – played by Stephan James – who is arrested for a crime he did not commit. A trailer was released on Thursday. The young couple is expecting their first child forcing Tish to enlist her dysfunctional family to help prove his innocence. “Remember, love is what brought you here. And if you trusted love this far, don’t panic now — trust it all the way,” actress Regina King, whose stars as Tish’s mother in the film, says in the trailer. The film recently premiered at the Toronto International Film Festival. The original trailer first debuted in August and featured Baldwin’s voice. It has already drawn praise as an Oscar Contender. The cast also features Colman Domingo, Teyonah Parris, Brian Tyree Henry, Michael Beach, Ed Skrein, Diego Luna, Dave Franco and Pedro Pascal. Producing alongside Jenkins are Megan Ellison, Adele Romanski, Sara Murphy, Jeremy Kleiner and Dede Gardner. “Through the unique intimacy and power of cinema, If Beale Street Could Talk honors the [Baldwin’s] prescient words and imagery, charting the emotional currents navigated in an unforgiving and racially biased world as the filmmaker poetically crosses time frames to show how love and humanity endure,” Annapura Pictures, the film’s distributor, said in a statement to Deadline . If Beale Street Could Talk opens in select theaters on November 30th.